Quality Furniture Company Ltd based in Grantham, a leading manufacturer and supplier of lounge suites to the main retail outlets has recently undertaken a main office refurbishment and have invested in quality furniture, office desking, storage from Storage Concepts in Melton Mowbray. 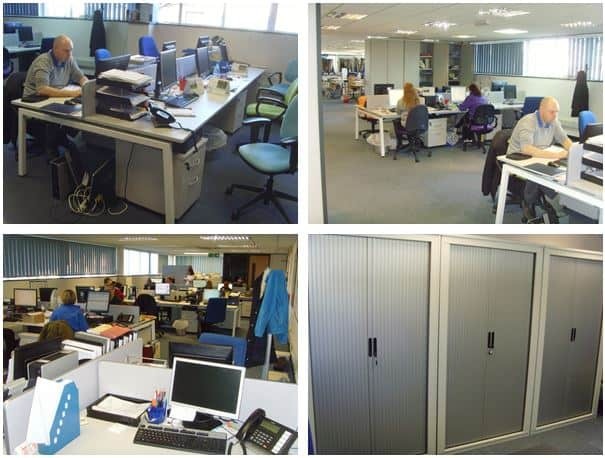 The new systems installed enhance the operation and administrative offices providing a fresh clean look and increases efficiency for the company. If you would like to find out more about the office interior products we have to offer, please visit the ‘Interior Concepts’ tab on our website. There you will find a number of different interior product.